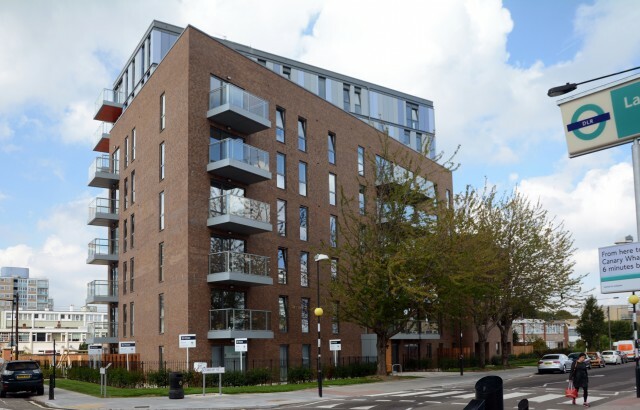 Our latest project in Chrisp Street, Poplar, is now complete. 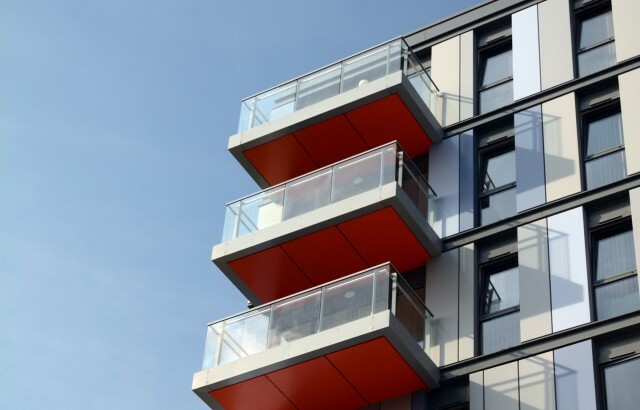 Located near Equinox, another scheme we designed for Urban Living, this development represents a further step in the regeneration of the Chrisp Street corridor. 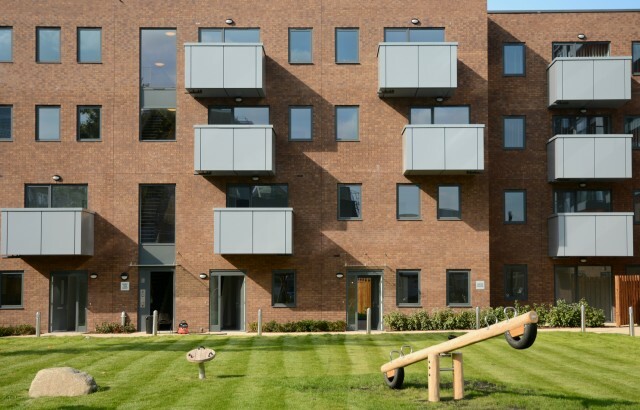 Situated adjacent to Langdon Park DLR station, the scheme greatly enhances the local area by replacing the derelict bedsit housing with an attractive building providing 75 new high quality homes in a range of tenures and typologies.